JO1 - JO5 divers comprise the YMCA National team. To be selected the diver must be selected by their coach and have the required number of dives by age level as set forth by USA Diving. 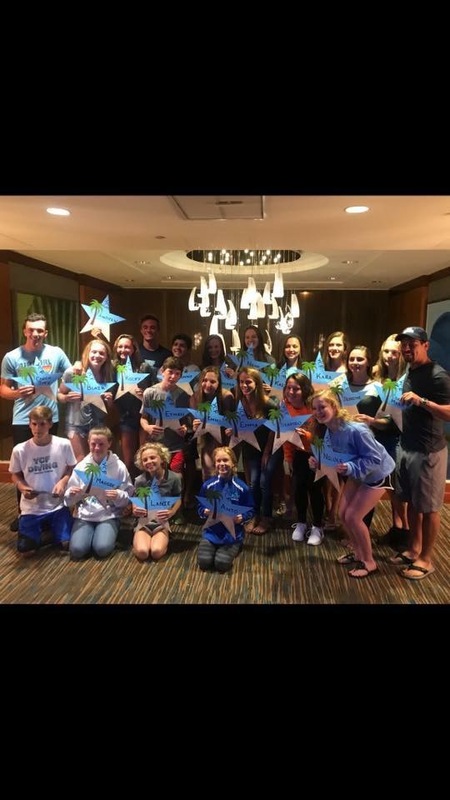 YMCA dive teams from all over the country travel together for this meet. The first place winner by age group pre-qualify for USA Diving Nationals Semi-finals. YCF Diving is part of USA Diving Region 3. Region 3 is comprised of approximately 4 states of competition. To be selected for Regionals, you must be selected by your coach and have the required number of dives by age level set forth by USA Diving. These divers are generally JO2 and above divers. The top 12 divers by age group move forward to the Zones meet. YCF Diving is part of Zone B. Zone B is comprised of the top 12 divers by 3 regions combined. The top 12 divers by age group move forward to the USA Diving National Meet. The top 3 divers by age group pre-qualify for USA Diving Nationals Semi-finals. 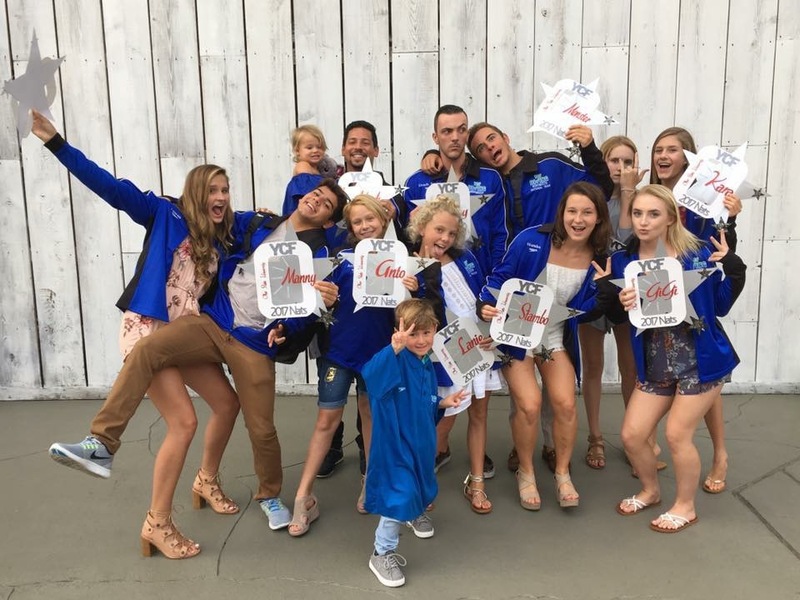 The top 12 and prequalified divers from each age group attend USA Diving Nationals. USA Diving Nationals is broken down to Junior and Senior level divers. Each event includes preliminaries, semifinals and finals. The top divers from all over the country attend USA Diving Nationals. The top 12 divers by age group are finalist. 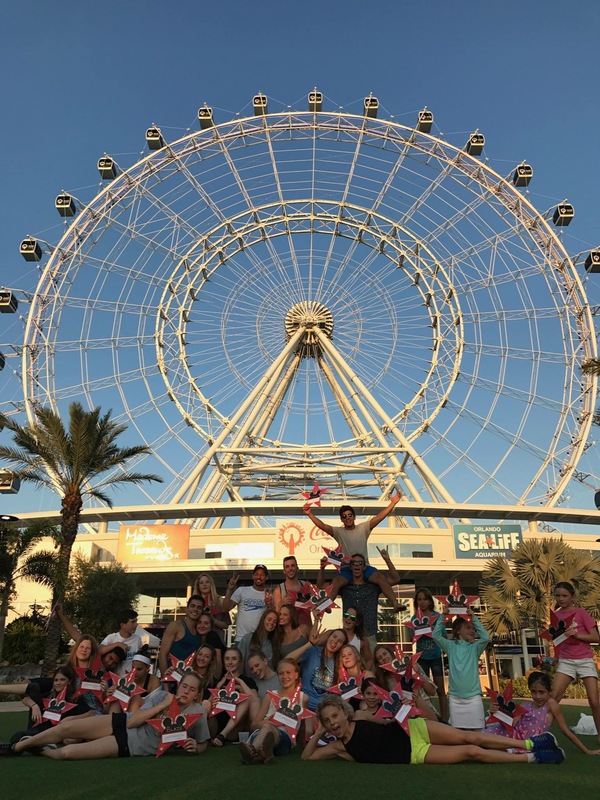 Is comprised of those divers that have been selected by USA Diving to a USA Diving National Team, High Performance Squad and/or qualify for the Olympic Trails.